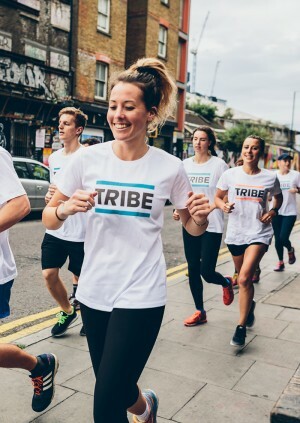 We are challenging you to incorporate one TRIBE training session in to your weekly training routine, helping you explore the everyday, get fitter, stronger and more active... with the TRIBE community alongside you. We go further and faster, together. 7:40pm -> Refuel at TRIBE HQ with TRIBE Protein Shakes & Protein Bars - the best natural performance nutrition there is!